Well-wishers from around the world are sending messages of love and support to the city of Orlando, Florida, where at least 49 people were killed and dozens more wounded in a shooting early Sunday morning at a nightclub. President Barack Obama ordered flags to be flown at half-staff until sunset on Thursday in honor of the victims, calling it "an especially heartbreaking day" for the LGBT community. "Say a prayer for them, say a prayer for their families. May God give them the strength to bear the unbearable," he said. Florida Gov. Rick Scott, both presumptive presidential nominees, both Florida senators and many more elected officials and advocates have spoken or released statements about the shooting, the deadliest in U.S. history. Americans from all over the country spoke up as well, expressing their solidarity on social media and by donating money or blood. 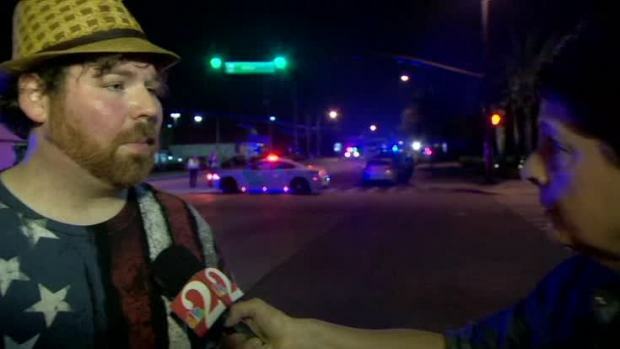 The owner of Pulse, the nightclub shuttered in the deadly attack, reached out with condolences. "Like everyone in the country, I am devastated about the horrific events that have taken place today. Pulse, and the men and women who work there, have been my family for nearly 15 years. From the beginning, Pulse has served as a place of love and acceptance for the LGBTQ community. I want to express my profound sadness and condolences to all who have lost loved ones. Please know that my grief and heart are with you," Barbara Poma said in a statement. "Our thoughts and prayers are with the victims, families and all those affected by this horrific tragedy. We are a strong and resilient state and we will devote every resource available to assist with the shooting in Orlando," Gov. Rick Scott said in a statement. 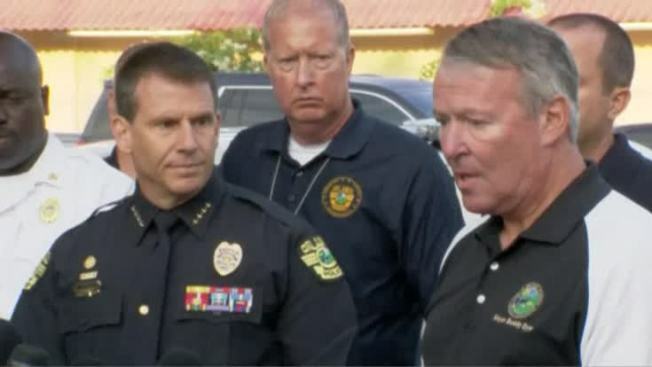 "Horrific incident in FL. Praying for all the victims & their families. When will this stop? When will we get tough, smart & vigilant?" Donald Trump said on Twitter. "It's horrific, it's unthinkable. And just hopes go out to all those who were shot that they can recover," Bernie Sanders, Democratic presidential candidate, said on NBC's "Meet the Press." Afghan President Ashraf Ghani tweeted: Severely condemn the heinous & unforgivable crime in Orlando. It was a coward act of terror. Praying for all those affected by this tragedy." The Vatican said Pope Francis expressed "the deepest feelings of horror and condemnation." "I stand with the City of Orlando against hate and bigotry. My thoughts are with all the victims of this horrific attack #lovewins," tweeted London's newly-elected mayor, Sadiq Khan. Vice President Joe Biden said in a statement that "the violence is not normal, and the targeting of our lesbian, gay, bisexual, and transgender Americans is evil and abhorrent." In a statement, French President Francois Hollande said he "condemns with horror" the mass killing in Florida and "expresses the full support of France and the French with America's authorities and its people in this difficult time." 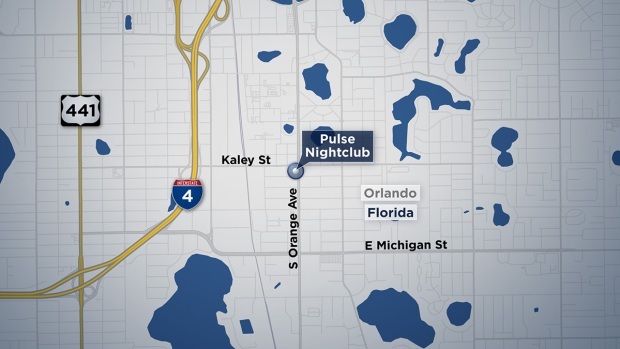 Hundreds of people have written on the Facebook page of the club, called Pulse, in downtown Orlando. Many replied to two posts the club put online – a brief, frightening message around the time of the shooting saying "Everyone get out of pulse," and another, four hours later, that said it would provide more information when it was available and thanking for the messages that came in. "Please keep everyone in your prayers as we work through this tragic event. Thank you for your thoughts and love," the club wrote around 6 a.m. Equality Florida, the state's largest civil rights organization for the LGBT community, said in a statement Sunday it was "reeling from the tragic news." "We are heartbroken and angry that senseless violence has once again destroyed lives in our state and in our country," the organization said. People from the U.S. and abroad wrote in — the shooting occurred as many were asleep in America — like Carley Swan, who said "Sending Prayers from Australia, hearing this down here." "Tonight we had a crime that will have a lasting effect on our community. We need to stand strong, we need to be supportive of the victims and their families," Dyer said. Florida Sen. Marco Rubio tweeted: "Our prayers are with those injured and killed early this morning in horrifying act of terror in Orlando." "It is horrifying to see so many innocent lives cut short by such cowardice. Tonight, and in the long days ahead, we will grieve with the families. We will thank the heroes. We will hope for a swift recovery for the injured," Ryan said. 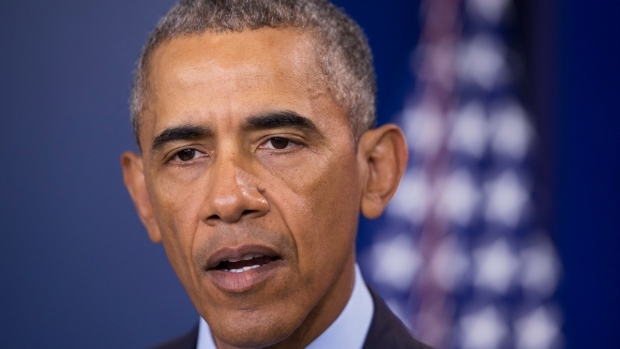 "Our security depends on our refusal to back down in the face of terror. We never will." Canadian Prime Minister Justin Trudeau shared his condolences by saying, "it is appalling that as many as 50 lives may have been lost to this domestic terror attack." At NASCAR's race in Michigan on Sunday, Father Geoff Rose of St Francis de Sales High School said, "We begin with our thoughts and prayers for the Orlando community and all of those affected by the tragic events this early morning." Many prominent athletes took to social media in the wake of the incident. Current Magic guard Shabazz Napier tweeted, "What has to plague the mind of any person to commit such heinous crimes? Life is so beautiful but we always tear it apart. #PrayforOrlando." Baseball teams across the country also held moments of silence.